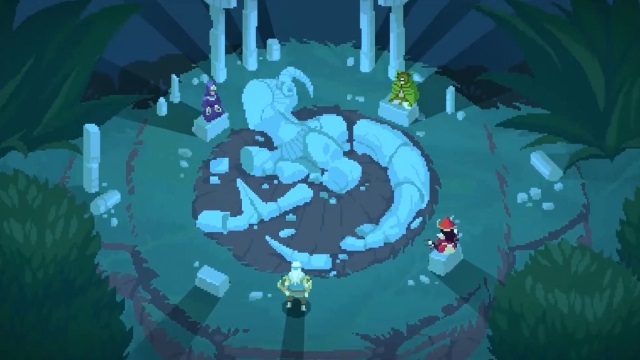 Kitfox games has released a project update for their new retro-style RPG, Moon Hunters with details regarding their final week for funding on Kickstarter. “When we started this campaign, I honestly didn’t think I’d be writing this, but you all are just so awesome that… we can nearly afford to support the PlayStation Vita! Woah! I hope you’re as excited as we are! And at $170,000, we will be able to create a sixth character class — the Sun Cultist! Underneath those muscles is a soul converted by Mardokh’s Book of Truth. He calls himself the Purifier. He wants to correct the imbalance of the missing Moon for the good of the world, but his dedication to the “almighty” Sun is unwavering. In combat, he is a mid-ranged damage dealer, imbuing his chakram with (what most other characters would call) pure evil for higher damage and fiery results. SMITE - The Battleground of the Gods just got bigger! Kiz Studios has announced that the closed beta for SmashMuck Champions has begun.